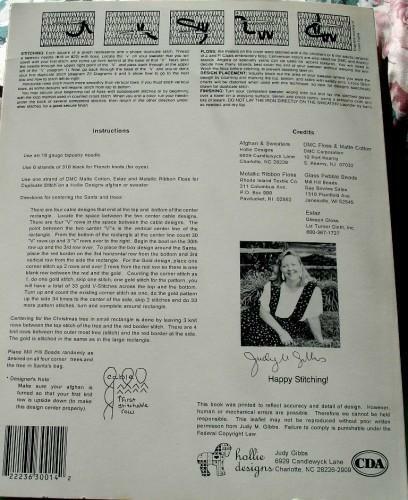 This Santa Claus Duplicate Stitch cross stitch pattern is in excellent condition as it has no rips, tears, stains or marks on it, only contains original sellers sticker on front cover. 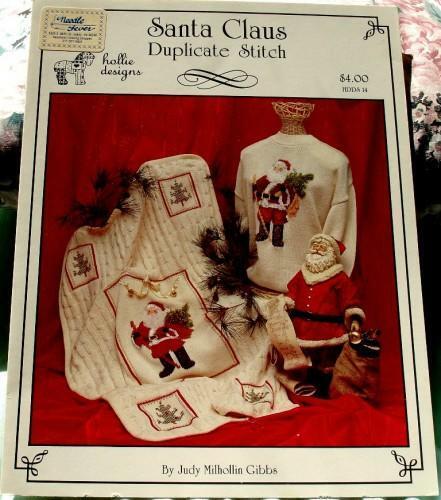 This is a fabulous original Santa Claus Duplicate Stitch pattern is not a copy. International Customers: If you wish to have this shipped to a country that is not listed in the shipping profile, please just click the contact artisan button and let us know where you want it shipped so we can send you a shipping quote before you order. Thank you.